The first edition of London Yacht Show that was expected for this year will be posponed to 2020. It appears that there was a lack of interest from some segments of the industry and from brands, so the organisers Informa and British Martime Group decided to cancel the event. 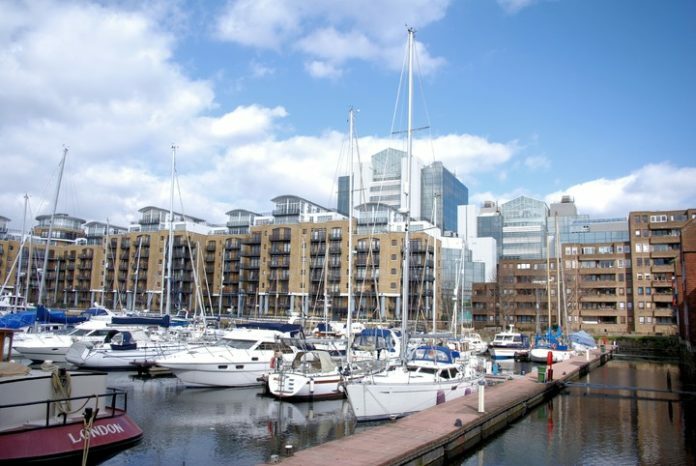 The show was presented on December 2018, as a rebrand of the previously London On Water Show, and would have take place at St. Katharine Docks Marina in central London from 8th to 12th of May 2019. The renewed event aimed to focus on the luxury end of the marine market and at first, according to the Martime Group, it generated interest and excitement in the industry. “With just over a month to go until the planned launch, overall commitment to the event is not at the level required to deliver a show with the profile, scale and market breadth the industry asked for and deserves in London” said Andrew Williams, President of Marine Group. So, after a consultation with key stakeholders, they decided to postpone the event until next year. He continued: “We are all now very focused on delivering a great event and experience in 2020, creating a unique experience for visitors and a leading UK showcase for exhibitors within the growing, international yachting, boating and luxury markets”. 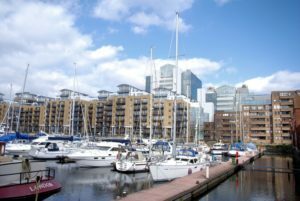 More than 10 brands and about 60 vessel were expected to exhibit during the show, and the St. Katharine Docks was planning to host two floating villages with full size event marquees.